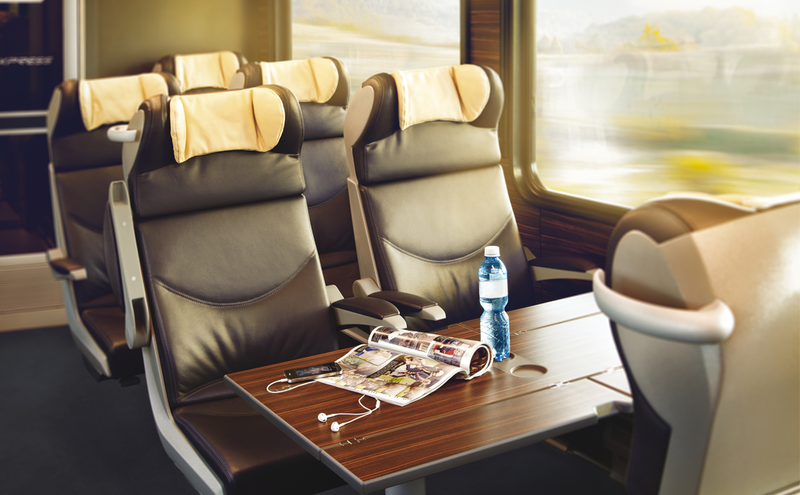 Enjoy comfortable travelling for a reasonable price in our basic class, which you can find in our trains and buses. Do you need to work in a quiet place and want to enjoy selected refreshments for free? Travel on our Business class. You can find it on every train and on certain bus connections. Do you wish to experience top-luxury train travel? In our separate quiet section you can only find six seats, which ensures the maximum privacy. What’s more, all leather seats are adjustable and suitable for sleeping, therefore, even a long and strenuous journeys won’t make you feel worn out. The Premium Class is available only on trains.